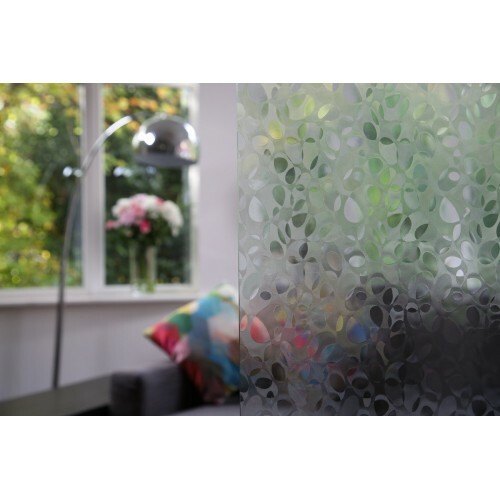 Pilkington Cassini textured glass provides level 5 privacy (high obscuration). It is one of the latest innovative designs from Pilkingtons Textured range and features fine line details to produce a multi layered effect glass. Suitable for use in doors and windows it is available in 4mm Annealed and 4mm Toughened. Orientation may affect the appearance of the glass when in situ. 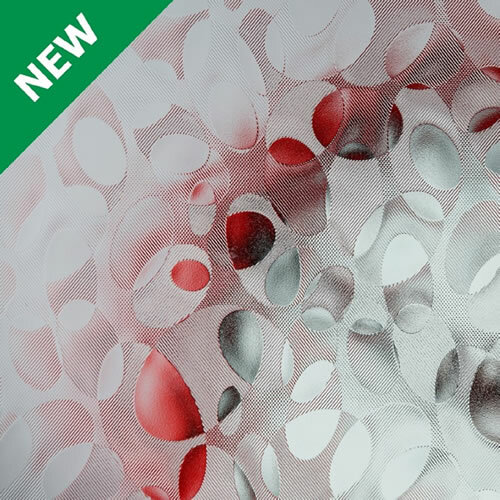 OpalEtch Circles features an opaque background with a design series of etched circular bands, to giv..
Pilkington Cirque is part of the premium acid etched range of high end, stunning etched glass design..